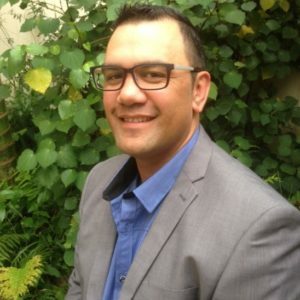 Kaumātua Heitia Hiha has been made an Officer of the NZ Order of Merit in the Queen’s Birthday Honours. 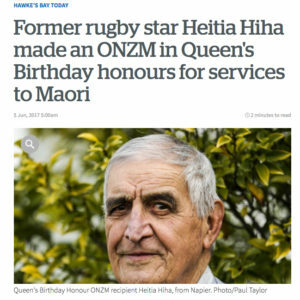 Uncle Heitia received the honour for services to Māori. His wife, Aunty Margaret, was made a Member of the New Zealand Order of Merit for services to sport in 2009. 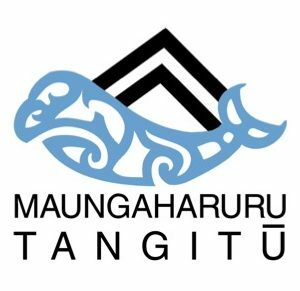 Ngā mihi nui ki a kōrua! To read the Hawke’s Bay Today article, click here.